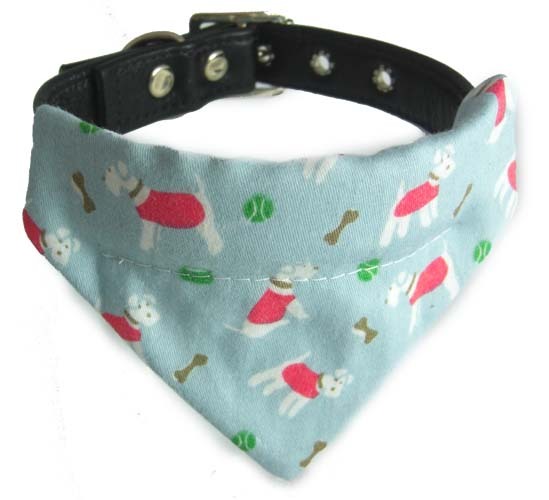 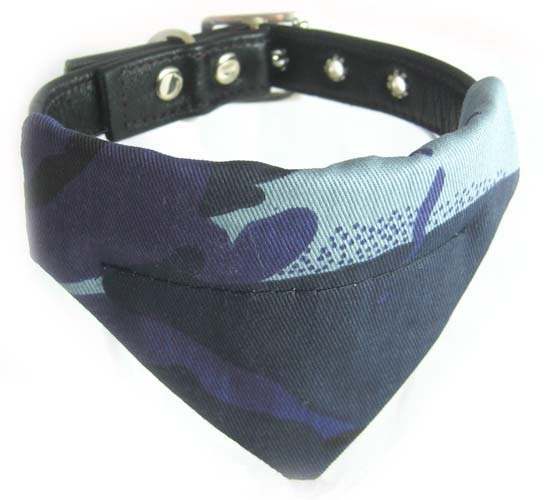 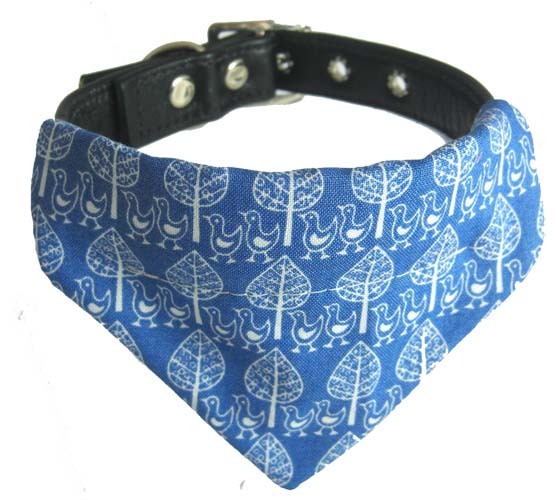 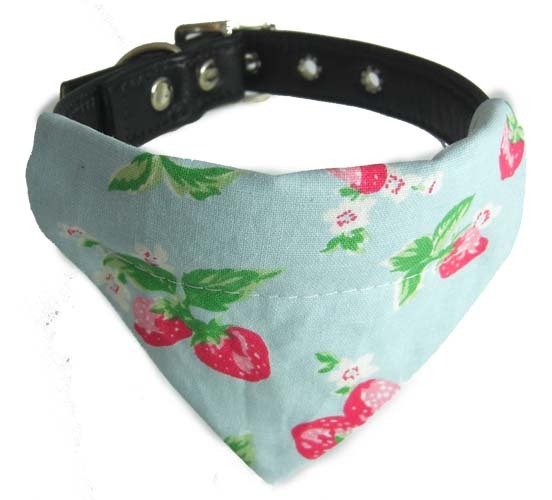 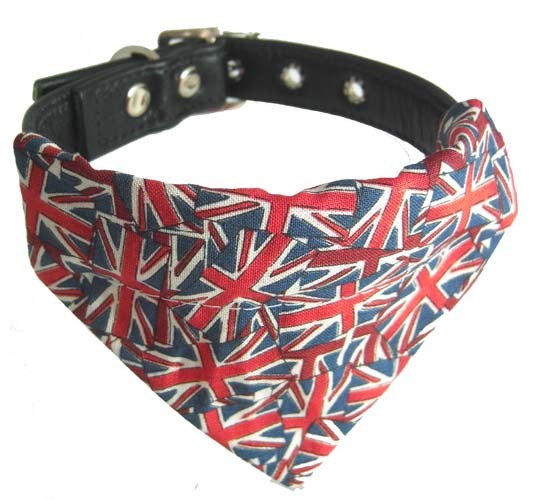 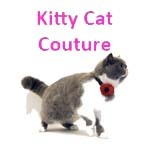 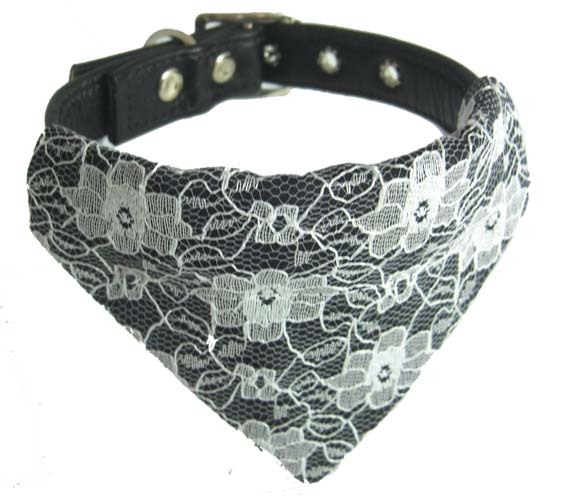 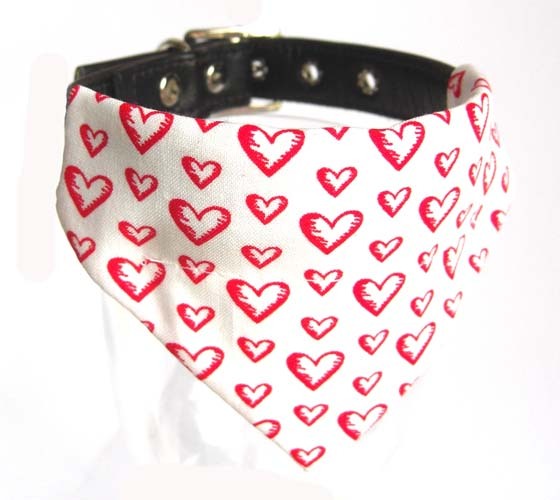 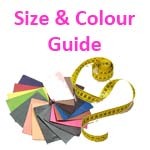 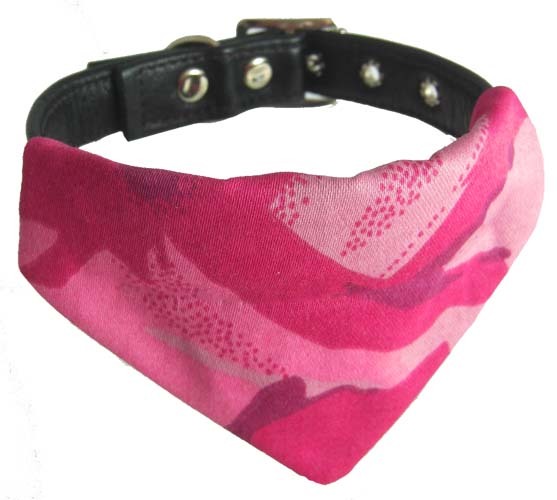 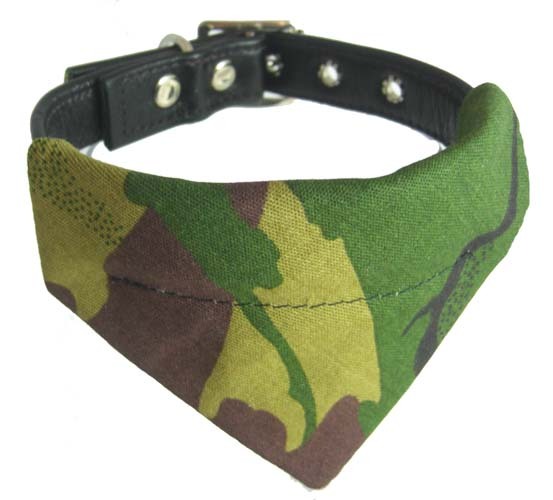 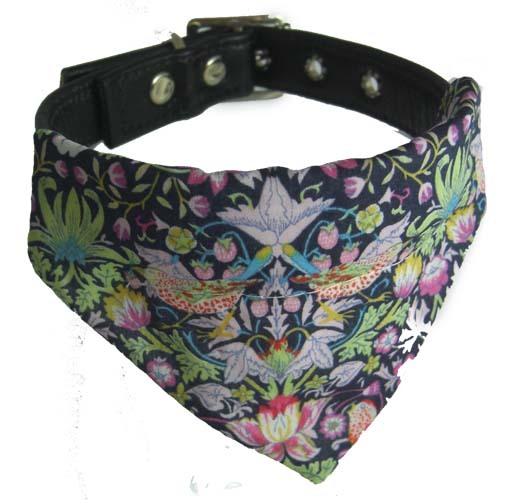 Our gorgeous Bandanas are great little accessories that won't break the bank. 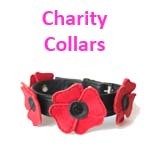 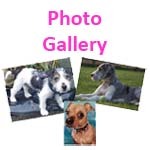 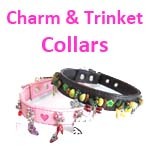 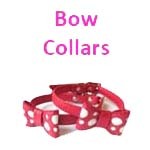 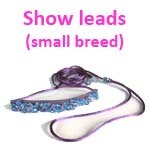 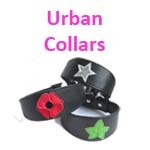 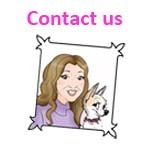 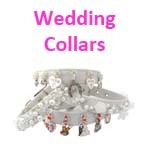 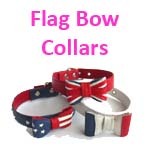 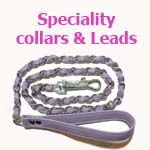 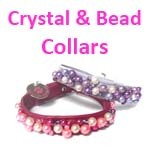 They simply slide onto your dogs existing collars. 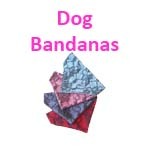 Unique and fun retro style bandanas. 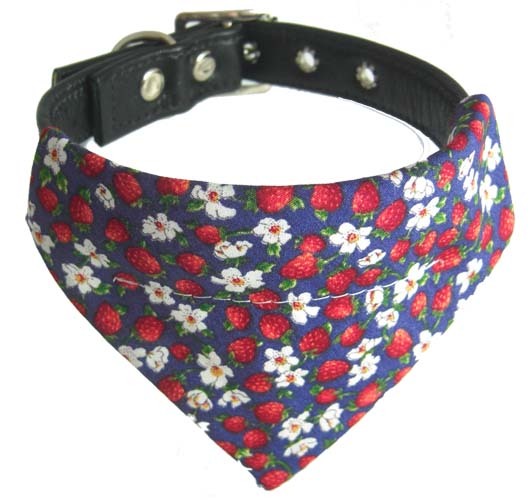 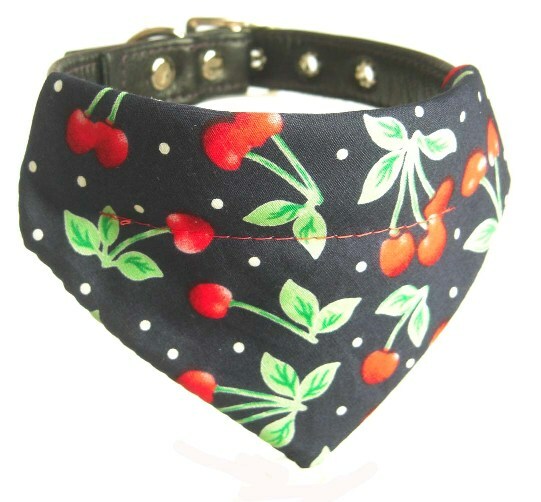 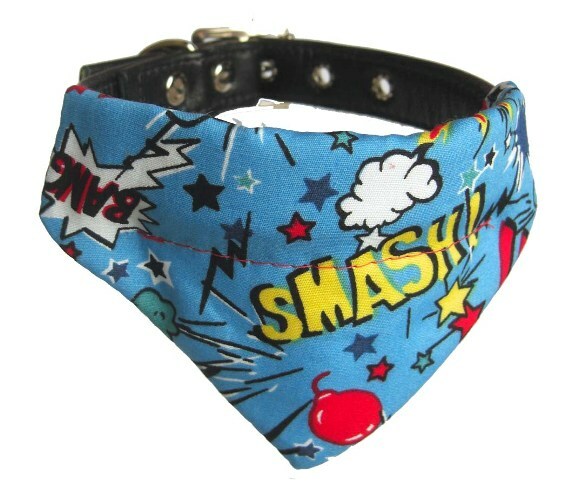 Perfect for the 50's pup! 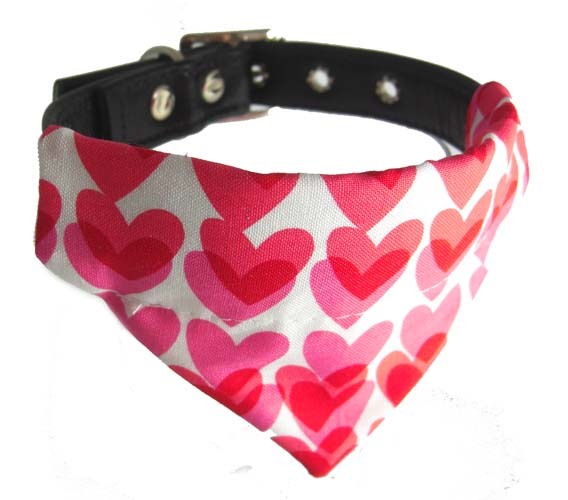 Our gorgeous love designs in lightweight cotton, Perfect for the love of your life!